My kids have never had Sloppy Joes, so when Chef Kirsten shared this “healthified” version from her awesome website, La MesaVida, I knew I had to give a try! I changed the recipe ever so slightly according to what I had available. My nine year-old is still not completely sold on peppers, onions and mushrooms, but I find if I chop them really well in the food processor, they don’t bother him as much. I chop each veggie in my mini-food processor, but you could just as easily throw them all into a full-sized food processor and get the job done in no time. The tiny veggie pieces tend to blend in nicely with the sauce. You could easily add some chopped spinach or other greens right in with the meat. We eat our sloppy joes with a green salad and some fruit on the side. We found nice whole wheat slider buns made at our local grocery store, but these can easily be served on a whole wheat or gluten-free wrap, pita bread or on top of a salad. You will definitely have leftovers, which can be eaten the next night or packed for lunch the next day. This recipe is really easy on the wallet at $2.60 per serving! With a green salad and fruit on the side, it’s around $3.50 for a well-rounded, veggie-packed meal that the whole family will love! Prepare sauce by mixing tomato sauce, honey (or brown sugar), lemon juice, mustard, paprika, salt and pepper. Set aside. Heat large skillet on high and add oil. Add vegetables and cook for 2-3 minutes. Add meat and cook until lightly browned. For a dryer Sloppy Joe, drain some of the liquid off. Add sauce to browned meat and veggies. Stir on high so that sauce thickens. Take off the heat when you have reached the desired “sloppiness”. 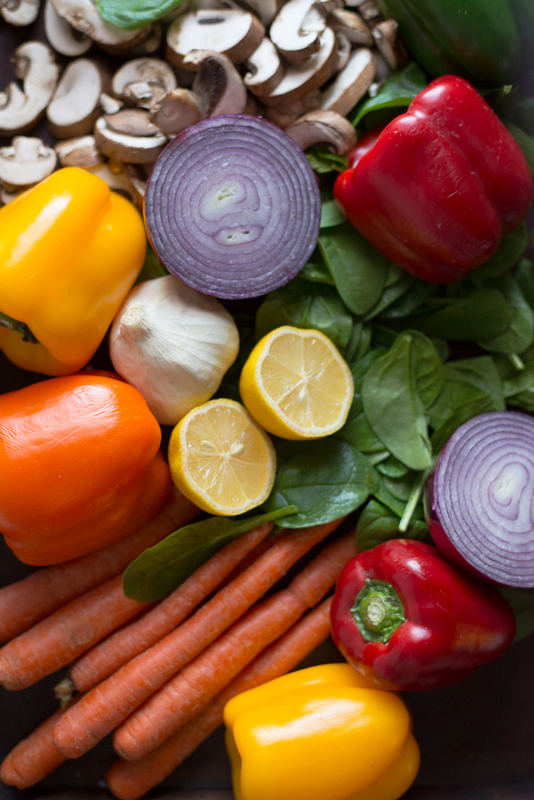 Because the veggies are blended and softened by cooking this recipe makes a great baby food, and ground meat is a great way for new eaters to try meat. If your baby still needs a smoother texture, take a few spoonfuls and blend a bit in a mini food processor or blender first. Use1 tablespoon of brown sugar instead of honey for babies under a year.  "It's so easy and it's appealing and even kids can help to make it!" —Daryle, a grown up. 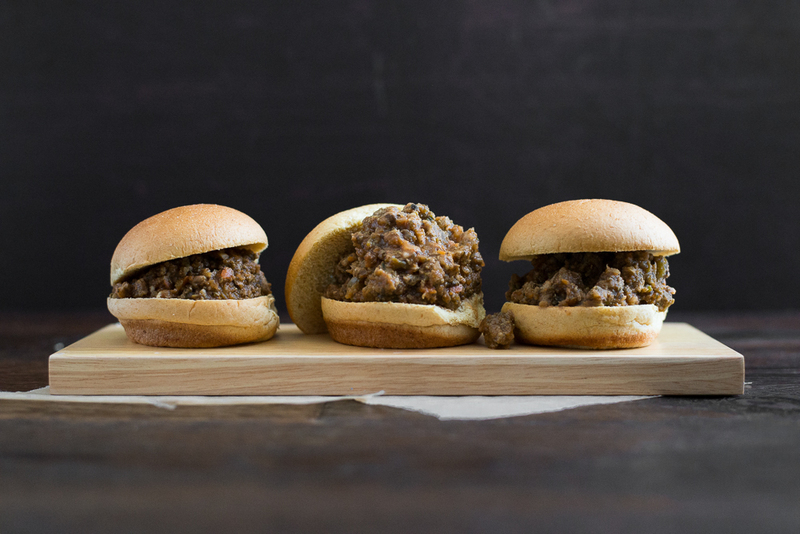 This Sloppy Joe Slider is PACKED with veggies.